Hi, my name is Captain Wayne "Matthew" Glass. I am one of the younger guides around but I have more fishing experience than the majority of the other guides in the area. A sixth generation Floridian, since the age of four I have fished the waters of Florida from the panhandle to the Florida Keys and endless ponds and mud puddles in between. 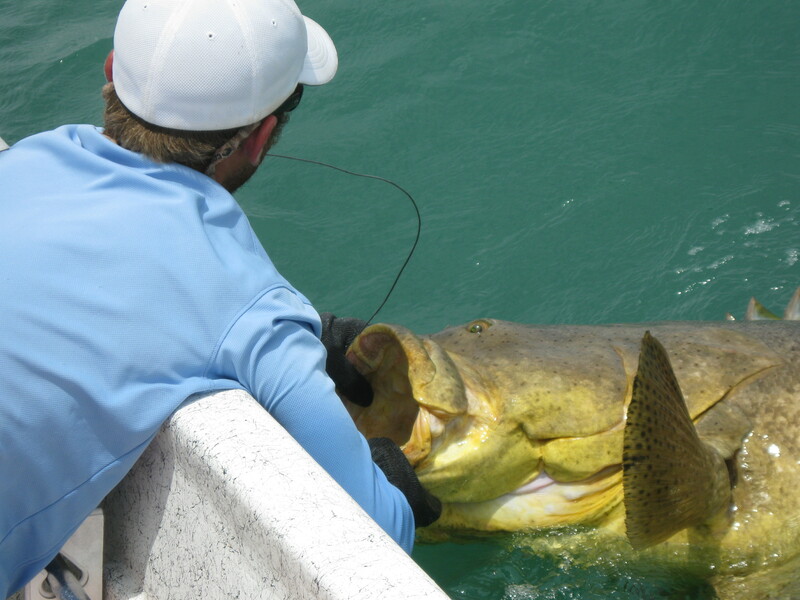 I have lived and fished in the Venice, Englewood, Boca Grande and Charlotte Harbor area my entire life. 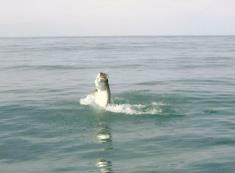 I am a full-time guide that is on the water almost everyday. I truly love to fish and enjoy watching others share the experiences. I enjoy bending rods with serious fisherman as well as mom and the kids. I am here to share my love for the outdoors and to catch fish. 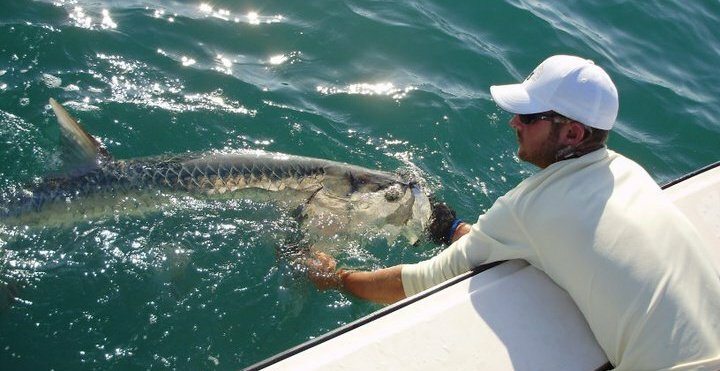 My charters typically include custom light tackle fishing and instruction in Southwest Florida. 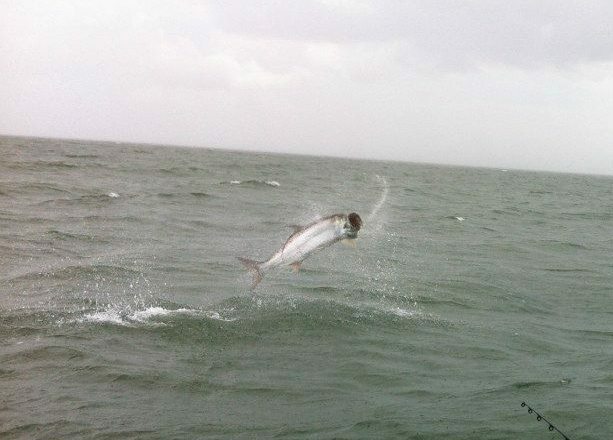 Live bait and/or artificial lure fishing on the flats, in the backcountry, along the beaches and over the reefs and rock piles of the nearshore Gulf are my favorite ways to fish. 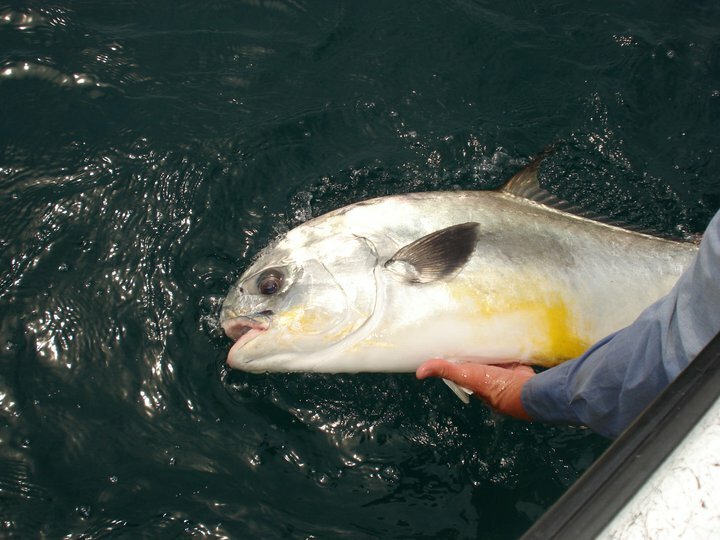 Fish that are caught using these methods include redfish, snook, tarpon, sea trout, cobia, king mackeral, snapper, grouper, permit, tripletail, flounder, goliath grouper, and sharks among others. Scenic tours are also available. 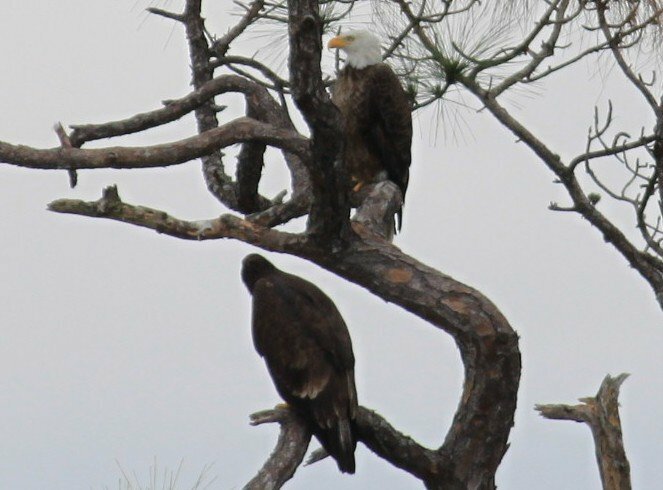 Wildlife in the area include dolphins, manatees, alligators, roseate spoonbills, pelicans, herons, egrets, ospreys, bald eagles, wild hogs, iguanas, and otters. I am a graduate of the Florida State University College of Business. My love for the outdoors has sent me in this career direction. Spring is here and the fishing is great!